Some things are best left unspoken. 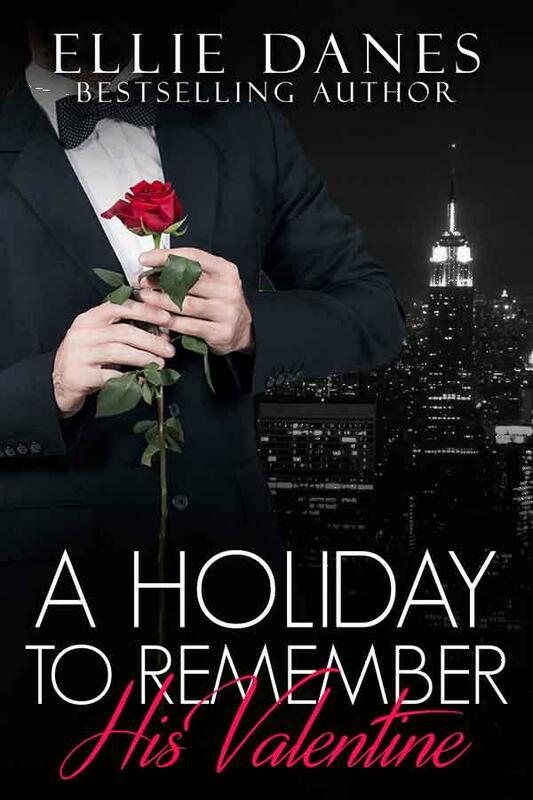 That’s the way billionaire business mogul Niles Holiday feels about his past with his ex and the secret she’s been keeping. After being matched up by matchmaker Mason Asher, Niles has finally found love in all of the right ways with Emily Grey. So much, that he’s planned the perfect getaway for the two of them. But when Jenna, his ex, shows up unannounced Niles world spins out of control bringing everything he’s ever wanted into question. Now Niles has to decide who he will choose to be his valentine.